Note, I originally posted this as a snail fossil but now it is thought to be some sort of brachiopod. Spiny Platyceras gastropod unidentified brachiopod fossil found in Scott County, Indiana USA. 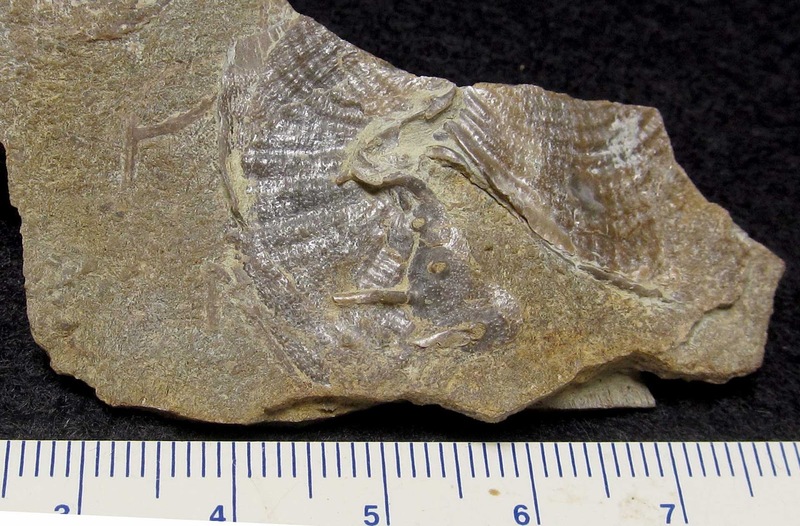 Fossils discovered in New Providence Formation and it dates to Mississippian Period.